Join us for our first Learn to Can of 2018! In this program participants will learn how easy it is to safely preserve fruits and vegetables by water bath canning. 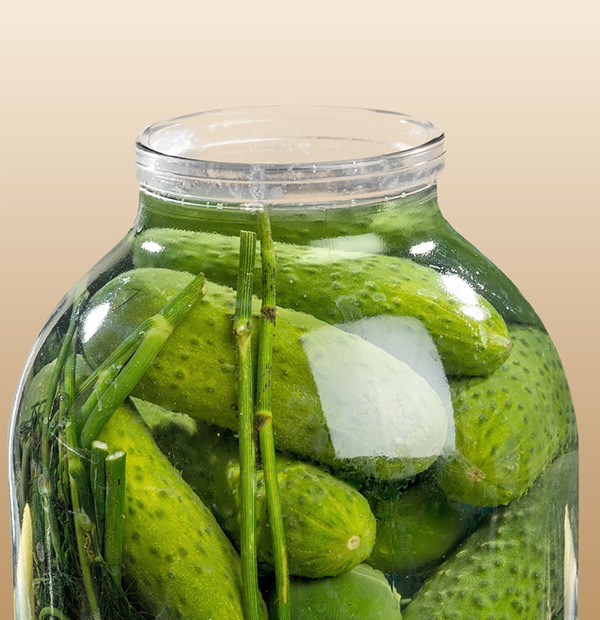 This is a hands-on learning session where participants will make a jam, a pickle, and a tomato recipe. The session cost is $40 and all supplies are provided. Everyone receives a canning guide and gets to take home what they’ve made.